ETS2 patch version 1.33 is out in beta mode! You can get it via Steam. Check out what is new! 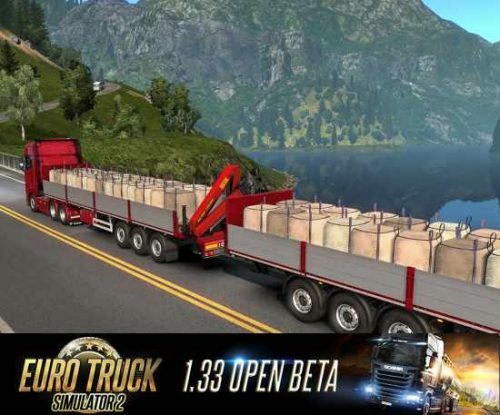 After the experimental beta of the 1.33 patch for Euro Truck Simulator 2 put to the public by SCS Software, the beta version is available to the public. 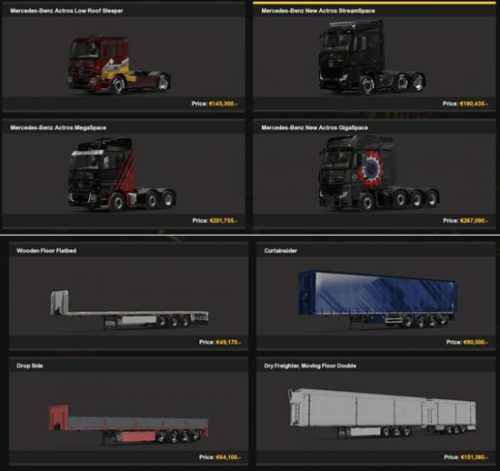 Most importantly, it brings new trailers, Steam cloud-based profile option, reusable truck and trailers configuration templates. Technical improvements consist in improved graphics effect of rain and improved physics. Steam cloud-based profile: this is important because now you will be able to store your profile saves into the Steam cloud. So you won’t accidentally delete or lose your profiles anymore! For example, if you play on more than one PC you will have the same profile on all of them. So, given this new update, our site offers the best ETS2 1.33 patch mods and for all the others patch versions. So check them out!